Carsten Kettering leaves MAJESTY. Search for a new bass player! MAJESTY – embarking on “Banners high” headliner tour! MAJESTY to play POWERWOLF´s Wolfsnächte 2013 Tour! 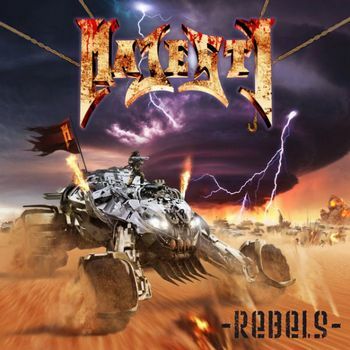 MAJESTY - „Thunder Rider“ video clip available! Song: "Thunder Rider" for FREE! Thunder Rider and New signing at NoiseArt Records!